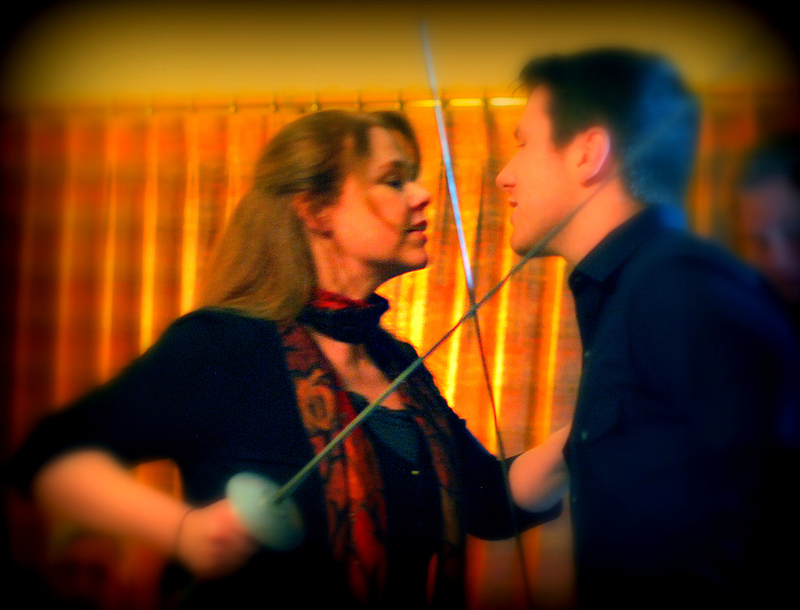 Lovers Emmeline and Jasper at swordplay. Pirates of the Red Skull – Katie’s comic adventure romp aimed at the PG-13 crowd is an original play with fun parts for men and women which has had several East and West Coast readings. It is currently in the process of being shopped to theatres. New York – May 2015: Table reading at Champion Studios with some of Broadway’s best including Jeanne Lehman (Broadway’s Beauty and the Beast), Robert Petkoff (Off Broadway’s 39 Steps, Broadway’s All the Way), Susan Wands (Broadway’s Coastal Disturbances), James Latus (Hamilton at The Public Theatre) and J. Allen Suddeth (Broadway’s Aladdin). Portland – Jan 2014: Staged reading at Fertile Ground Theatre Festival in Portland produced through PDX Playwrights. Plot Overview: When Emmeline’s sister is kidnapped, she chases after a band of women pirates led by the vicious Red Hart. What’s Next: If you are interested in inviting us to do a reading or in producing the play’s premiere, please contact the playwright. A copy of the play will be provided upon request.